Before writing came reading. And that miracle of discovery happened when I was nine, on a rainy day at a cottage, when my mother suggested I read an old, musty copy of Anne of Green Gables. “But it has no pictures! And it’s so thick!” “Try it”, she said again. With a dramatic sigh, I stomped off and turned to Chapter One. When I came to realize that my mind made the pictures, my life changed forever. I saw the characters. I felt them. I cried with them. And I never wanted that very thick book to end. I was hooked. I wanted to do that. Write like that. Through the years, I tried my hand at poetry. I did well on my high school essays and university papers. I kept a journal. I wrote newsletters for my theatre group and two at work for the staff and for the Board. Once I wrote a play and won an award and a place in a theatre-writing program in Toronto. But I could not attend. No way to get there and a three-year old demanding my time. Then I sent an anecdote to the Reader’s Digest and it was published. I earned $250! 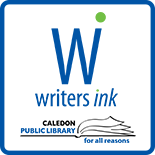 I entered a Canada-wide poetry contest – and won first place and $300. Amazed and humbled, I thought, perhaps I could pursue this fledgling dream. Perhaps behind my ‘flair’ – what my father called it – lay the more potent scary word ‘talent’. They say that when you’re old you regret not so much what you’ve done but what you haven’t done. Right then. I was on the downhill slide towards decrepitude so I had better get at it. About this time I met Nancy at the Alton Branch. Why don’t I enter the Library’s Click.Create.Celebrate Short Story and Poetry Contest? I did. Then, why don’t I sign up for the Memoir workshop? I did that too. We’re starting a writer’s group. Why don’t you join? And here I am. Writer’s Ink has introduced me to kindred spirits, my tribe, who travel along the same path as I, some with loftier ambitions, most with talent galore, all with Need atop their shoulders steering them in their own particular directions. Earnings I’ve reaped will not pay the hydro bill. Published works of mine will not bulge my bibliography, let alone boost my ego. The writing continues though, feeding my soul, quietly arousing other voices inside to aim higher, struggle harder, learn more, take more steps along the path. I am Alice. I stumbled into this fantasy world with curiosity and trepidation. Its wonders are endless. The most regretful people on earth are those who felt the call to creative work, who felt their own creative power, restive & uprising, and gave it neither power nor time. 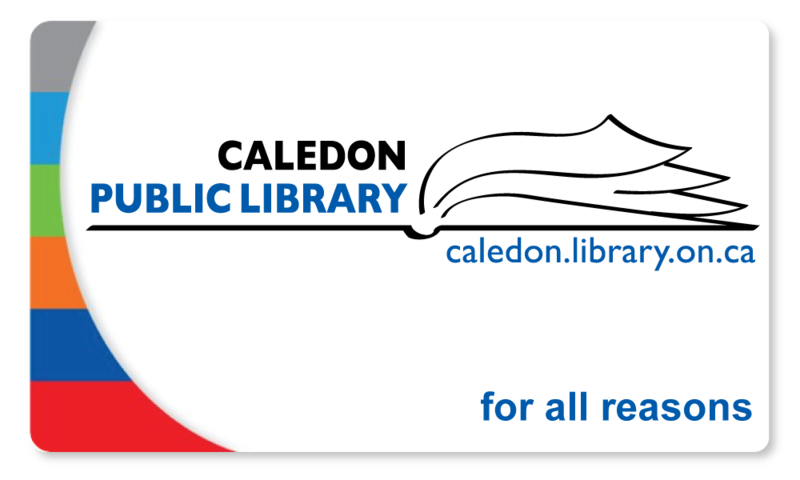 This entry was posted on February 20, 2017 by Alton Chapter in Alton Chapter and tagged Alton, author, Caledon Public Library, memoir, Writer's Ink, writers groups, writing competitions.